We are currently in the process of constructing and certifying our own crematory. While a casket burial is the most common method of handling of remains in the United States, cremation is increasingly selected because it can be less expensive and allows for the memorial service to be held at a more convenient time in the future when relatives and friends can come together. A funeral service need not be any different whether you choose a cremation or a burial. One of the advantages of cremation is that it provides increased flexibility as to when you make your arrangements. You might, for example, have a funeral service before the cremation, a memorial service after the cremation with the urn present, or a committal service at the final disposition of cremated remains. Funeral or memorial services can be held in a place of worship, a funeral home or in a crematory chapel. For a final resting place, cremated remains are usually placed in an urn. 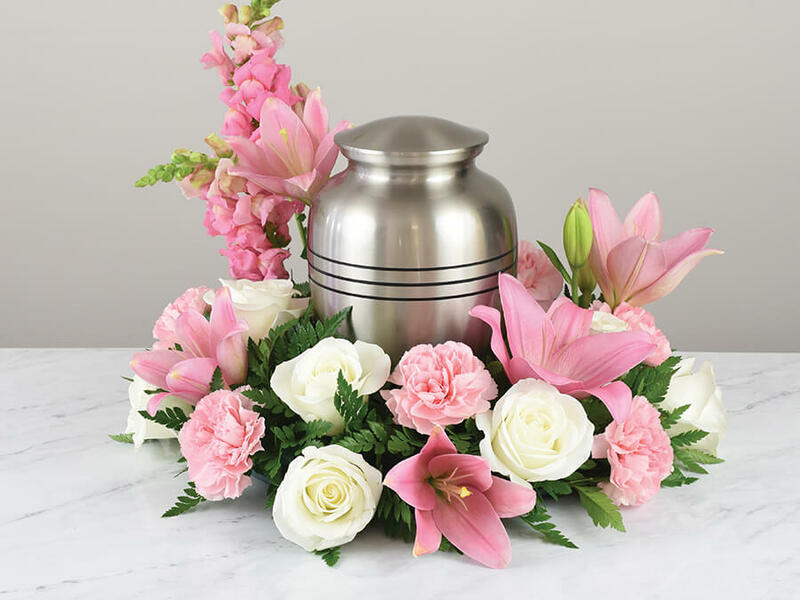 The urn may then be buried, placed in a mausoleum or columbarium, retained by a family member or interred in a special urn garden that many cemeteries provide. The remains may also be scattered on public or private property, according to state law. It is important to check local regulations. Whatever you choose is a personal decision and there are many options available to fit your needs. We’ll be happy to go over these with you and answer any questions you may have.